I have greatly enjoyed reading, reading, reading this break. Our winter break started earlier here in Portland, due to a lovely beautiful wonderful snow storm that turned into ice. Bless that little weather being! Remind me how much I loved the snow when it is June and our school year extends past the original end date. One gift of more time added to a two-week break is reading!! Here are three books I really enjoyed! 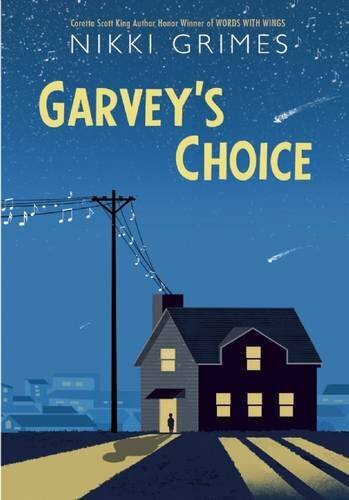 Nikki Grimes' new children's novel is entitled Garvey's Choice. Written in prose, Garvey knows well he does not meet his father's expectations of a boy. Family tensions run hot, and Garvey nor his father know what to do about their disconnection. Bullying, an athletic sister, and some sweet surprises lay in store for readers of this lovely book. To Stay Alive is Skila Brown's sophomore novel. I was a little hesitant to read a story about the Donner party, but I really loved this book. The trials of traveling the Oregon Trail are familiar to me, but Brown elevated my schema by a good amount. Nineteen-year-old Mary Ann makes the trip with her family and a ton of brothers and sisters, and the good times even out at least some of the difficult. The strife later in the book, when starvation becomes a reality, solidifies this book into very much a historical fiction novel. A sweet if a tad gruesome read. I carry worlds of respect for author Jason Reynolds. This is the third book I have reviewed on this blog of his, and each one just gets better and better. Or else they all started as excellent. 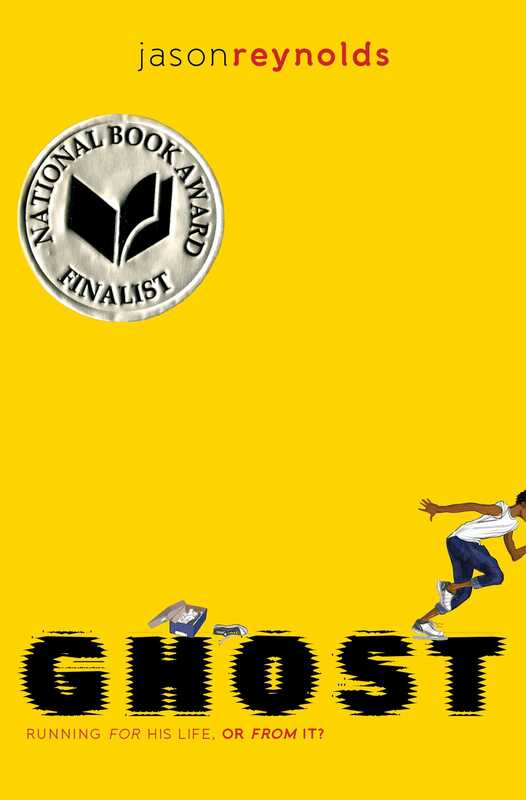 A National Book Award Finalist in 2016, Ghost is the story of a middle-school student who has some wicked difficult stuff happening at home and runs so fast he calls himself Ghost. Constantly attempting and mostly succeeding in throwing attention elsewhere, Ghost joins a track team to prove his worth and get out of trouble. However trouble maybe follows him or he invites it or maybe both....fact in this story is that he has good people around him who believe in him when he lets them. A rich read, one to definitely get into middle-school boys' hands...and the rest of our hands too!